As part of its determination to further boost growth and expand its operations, Truecaller has announced a strategic investment into the payment space by acquiring Chillr, India’s first multi-bank payments app launched in 2014. This acquisition comes after Truecaller announced in March 2017 its intention to foray into the digital payments segment in India. Truecaller started as a caller ID and spam blocking app for smartphones, but over the years Truecaller has transformed to a full fledge communication app and has become one of the fastest growing consumer apps in Africa and has consistently been topping the App Store Charts across the continent. Commenting on the deal, Co-founder and Chief Strategy Officer of Truecaller, Nami Zarringhalam, stated that, “Since launching Truecaller Pay in India in 2017, we’ve seen an increasing number of use cases to make the lives of our users in India easier. 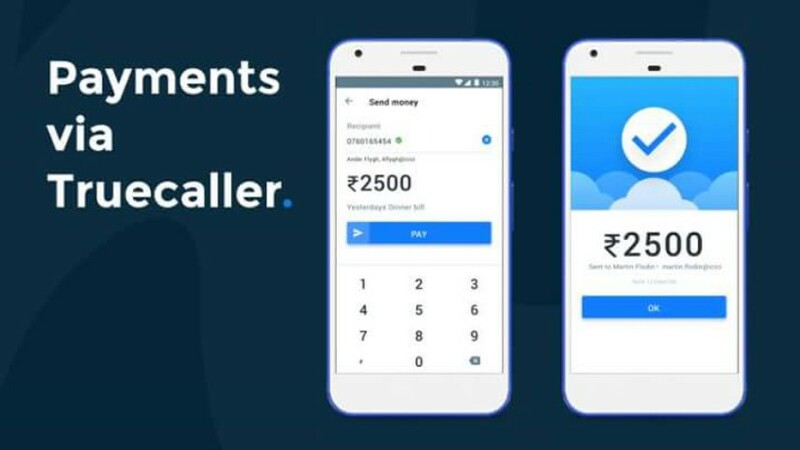 With the launch of Truecaller Pay 2.0, the company has brought Banking and Payments features to the forefront of its app, and in the coming months Truecaller is planning on rolling out Credit & other financial services to the masses in a mobile-first way in India. The company is now looking at ways to enter the payment space in Sub-Sahara Africa. Earlier this year, Truecaller opened up their first office in Nairobi to expand in Sub-Sahara Africa and recruited Zakaria Hersi as Director of Partnerships for Africa. In his position, Zakaria has been spearheading Truecaller’s expansion in the region and forging partnerships with various eco-system players.